Nestor and I want to thank all of you who stopped by our table at Kick-Off! For those of you who wrote down your e-mail wanting more information we sent an e-mail out this weekend. If you did not receive one and would like more information please let us know. Don’t forget to mark your calendars for our first meeting on September 8th at 1 pm in CC117! Happy first day of school! 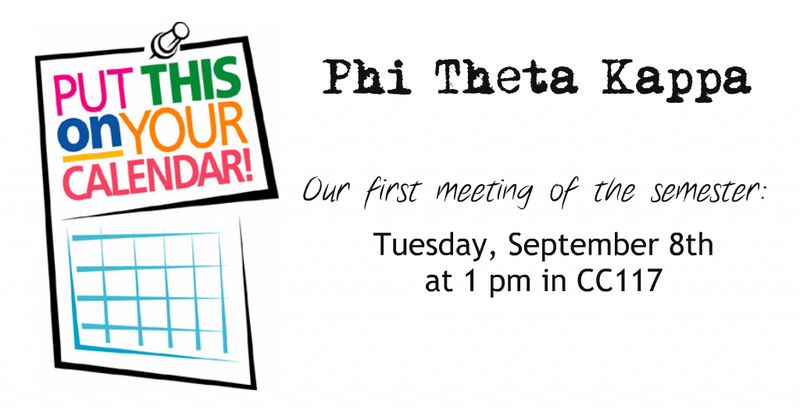 Phi Theta Kappa wants to welcome you back. 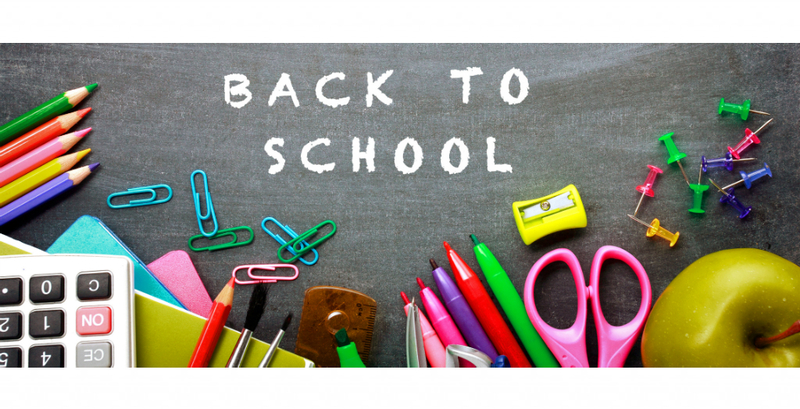 We hope you have a great school year and we can’t wait to see you around campus. 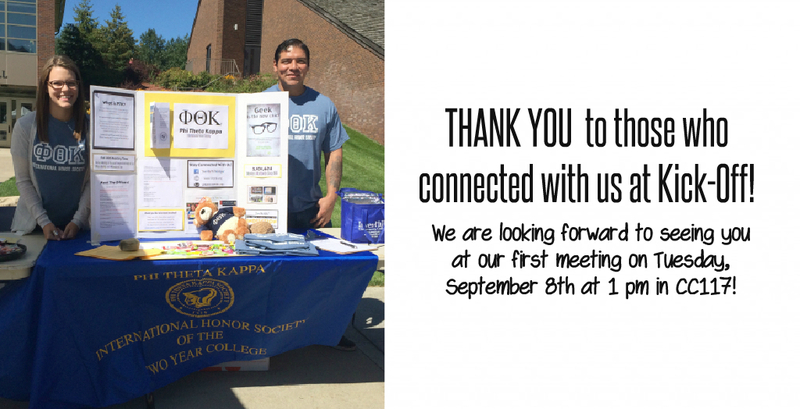 Are you proud of being a Phi Theta Kappa member? 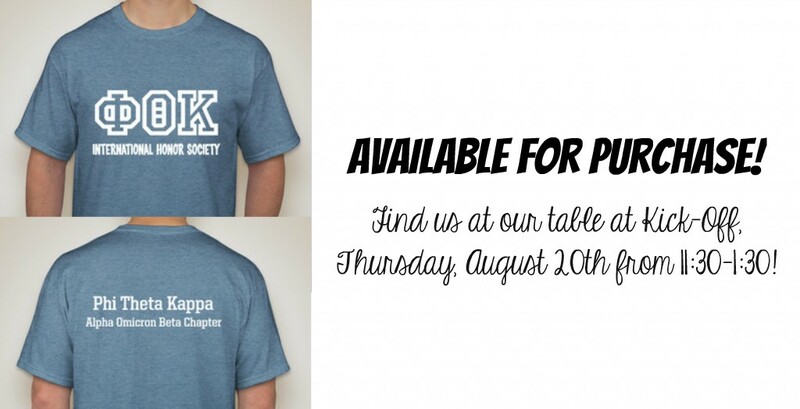 We will be selling T-Shirts at various PTK events throughout the year. If you would like one they will be available for $15. We have various sizes, but come get one before we run out! 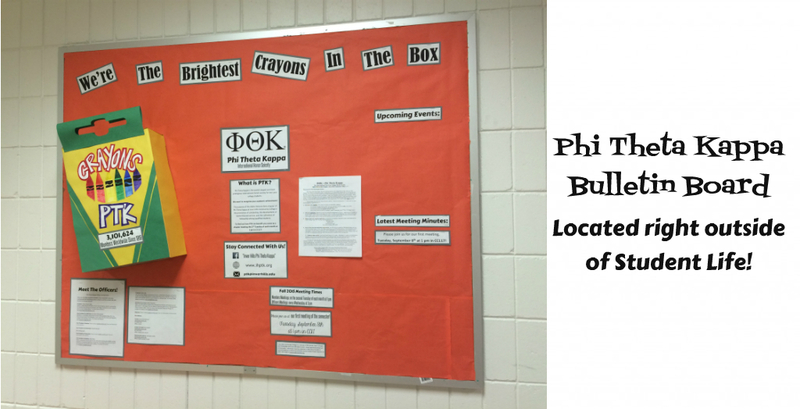 If you haven’t had a chance yet check out our PTK bulletin board which is right outside of student life. We will be updating meeting minutes and upcoming events throughout the semester. You can also learn a little about the officers and how to stay connected with us. 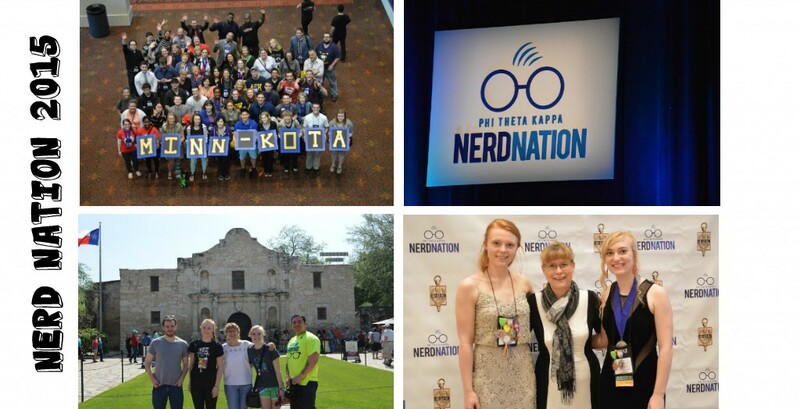 Check out these Nerd Nation photos! These individuals represented us down in San Antonio, Texas back in April. This is one awesome opportunity for all Phi Theta Kappa members. Next years convention will be held in National Harbor, Maryland! We want to officially invite you to our first meeting of the semester! Join us, Tuesday, September 8th at 1 pm in CC117. Incase you haven’t heard yet, meeting times have been decided. Member meetings will be held the second Tuesday of each month at 1 pm in CC117. 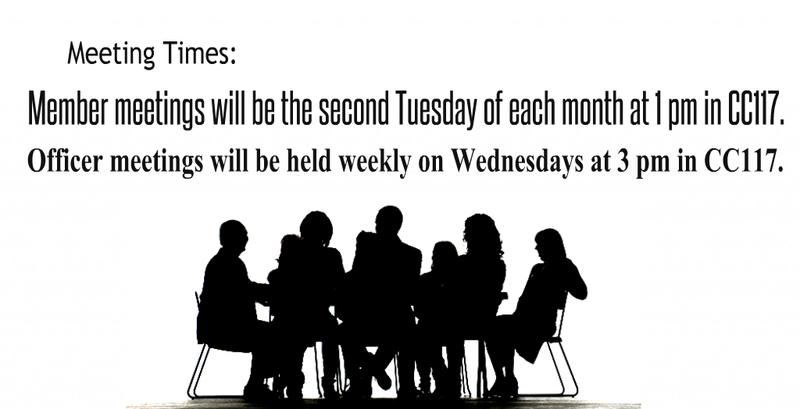 In addition, officer meetings will be held weekly on Wednesdays at 3 pm. If you are interested in an officer position, please let us know.